and this model can be purchased from Amazon for £138.04 or for £119.44 + £4.99 shipping. the 7530 featuring a shared port. to free yourself from a traditional landline. in favour of something unique. network topology layout, allowing you to see what’s connected to what. diagnose performance issues and optimise your network. soon as it is accessed from the internet. competing brands such as ASUS, Netgear and Virgin. notification page identifying current concerns. 7590 and I expect the same will be true with this. wouldn’t want to use this as my main NAS but it is more than satisfactory for basic backups. so it comes as no surprise that I think it is excellent. devices are available in the UK. 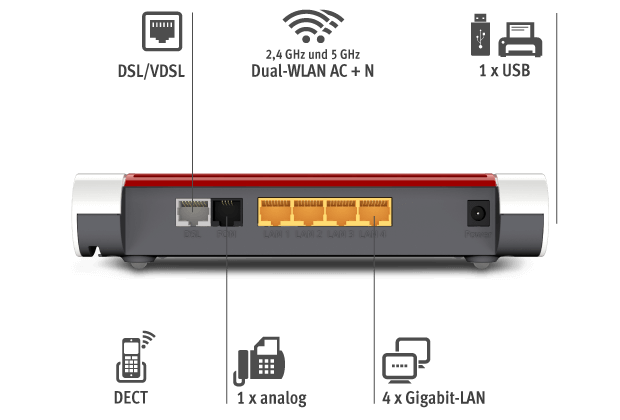 offer exemplary performance over VDSL fibre just as the 7590 does.